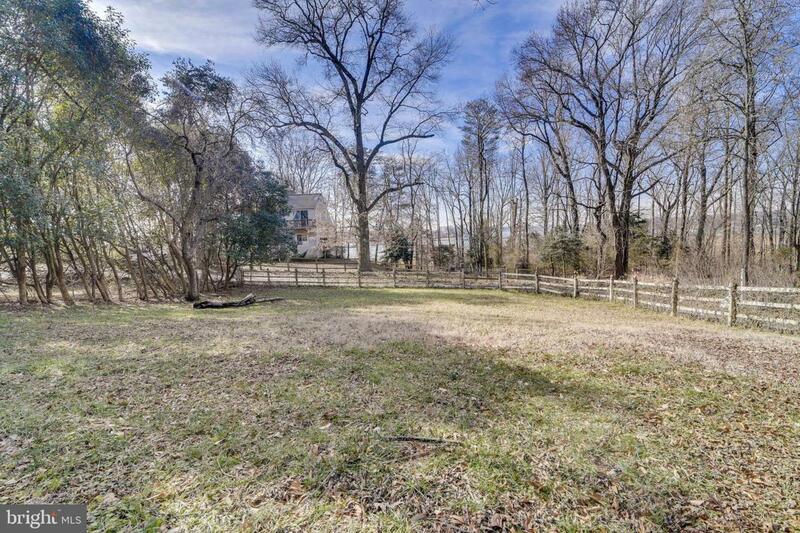 3258 Kitty Duvall Drive, ANNAPOLIS, MD 21403 (#MDAA352558) :: Eng Garcia Grant & Co. 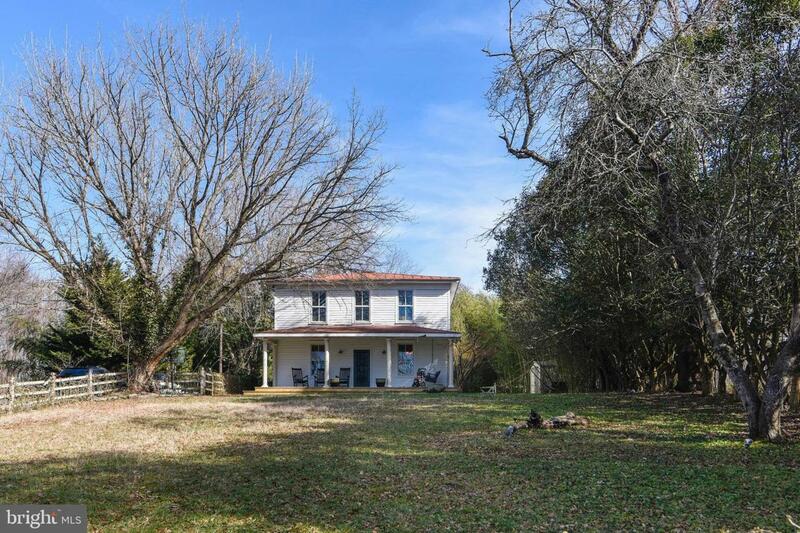 Historic farm house with beautiful sunset water views with 9 foot ceilings. 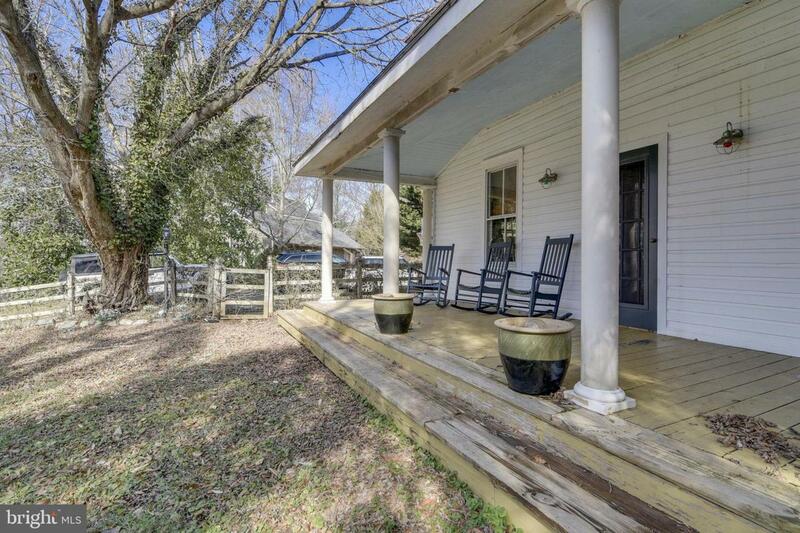 Updated kitchen opens to a spacious screened porch. Private backyard with over sized deck. 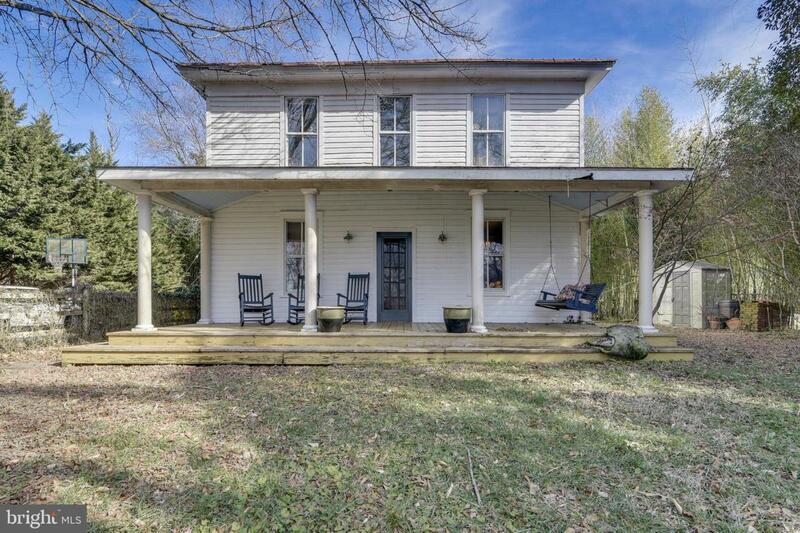 Huge front porch with views of Kitty Duvall Creek. This house is in need of TLC.